For this our 7th year from the 19 – 21 October we’ve conjuring up 3 nights of the most spectacular Q+A’s and film premieres – from hotly anticipated award winning features to underground hits, showcasing the very best surf films from the most exciting and inspiring international and British filmmakers at the iconic Regent St Cinema – the birthplace of British cinema. Our feature film programme will be served up alongside the pick of short films from the best homegrown surf filmmakers – both established and emerging talents.  Accompanied by a series of pop up events across the capital 22 – 26 October plus art, culture, talks, workshops, music, beers, good times and more, this year’s London Surf / Film Festival is a must attend for those of a salty disposition. Thank you to those clever folks at Venn Creative for producing this saline hit of inspiration! Films, Froth, Icons & Good Times at LS/FF 2018! LS/FF 2018 LINE UP ANNOUNCED!